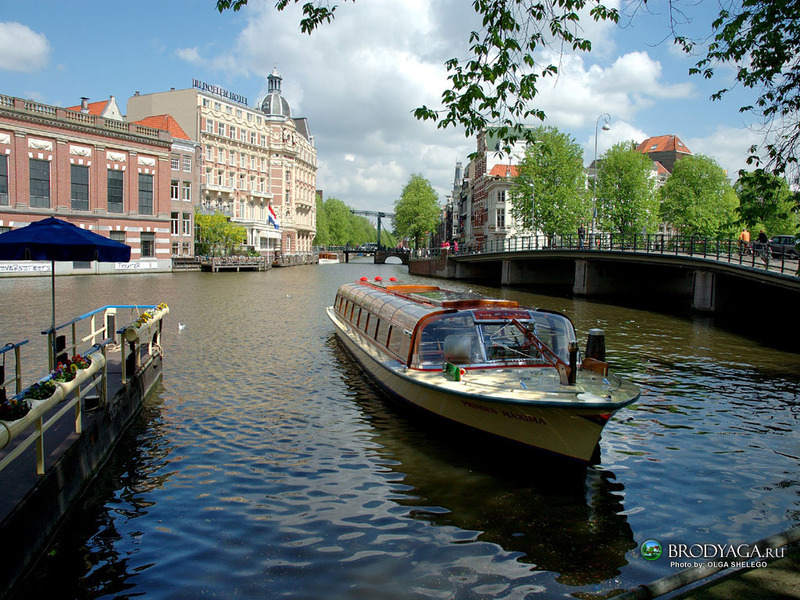 The best way to discover Amsterdam is by boat. As you know, Amsterdam has a lot of canals. 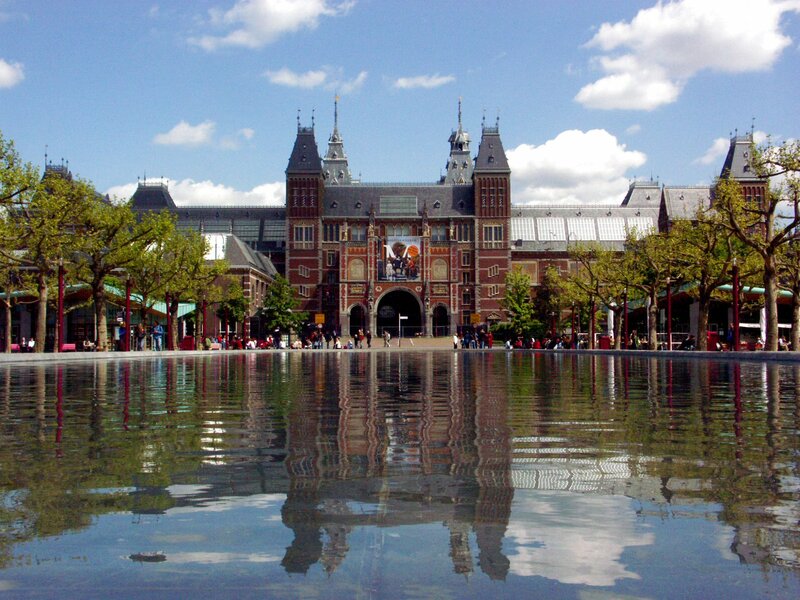 Here you can find some suggestions on how to keep your children entertained in Amsterdam. Amsterdam is not only fizzing of culture, also the shopaholics among us will have a great time here! What to do in Amsterdam? Major highlights for you stay in the city.